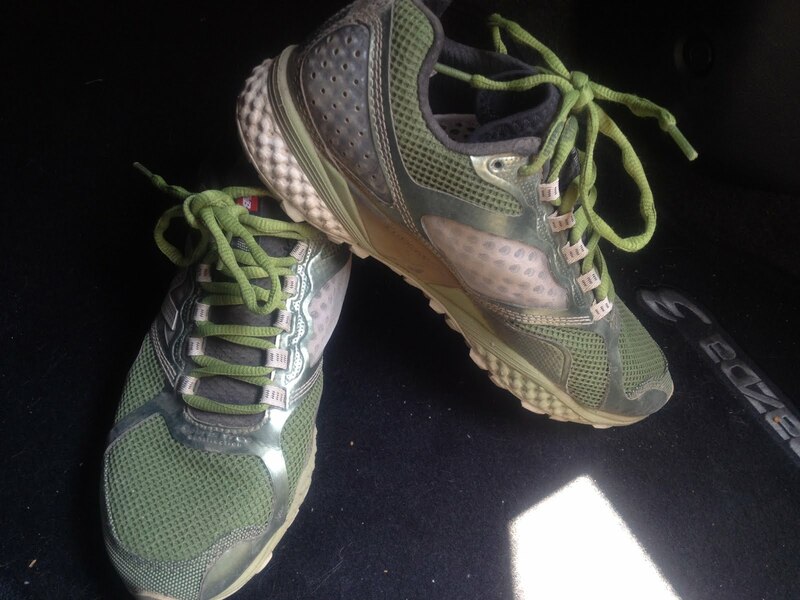 The 3 Day Countdown | Getting Dirty with Laurie and Daniel - A Podcast about Obstacle Racing, Training, and Mud Runs. I just realized I have three days until my next event. 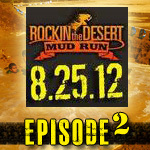 We will be driving out to Apple Valley, CA and participating in the Rockin’ The Desert mud run. 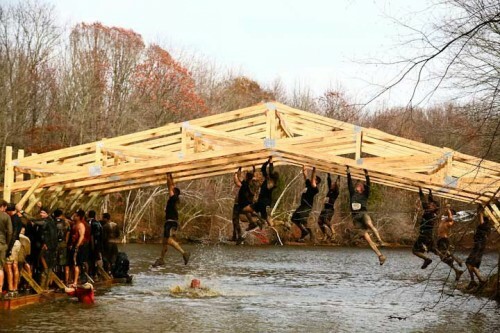 It’s a 5K run with 18+ obstacles. This is the first time I am doing their event, so I’m excited to see what they have in store. 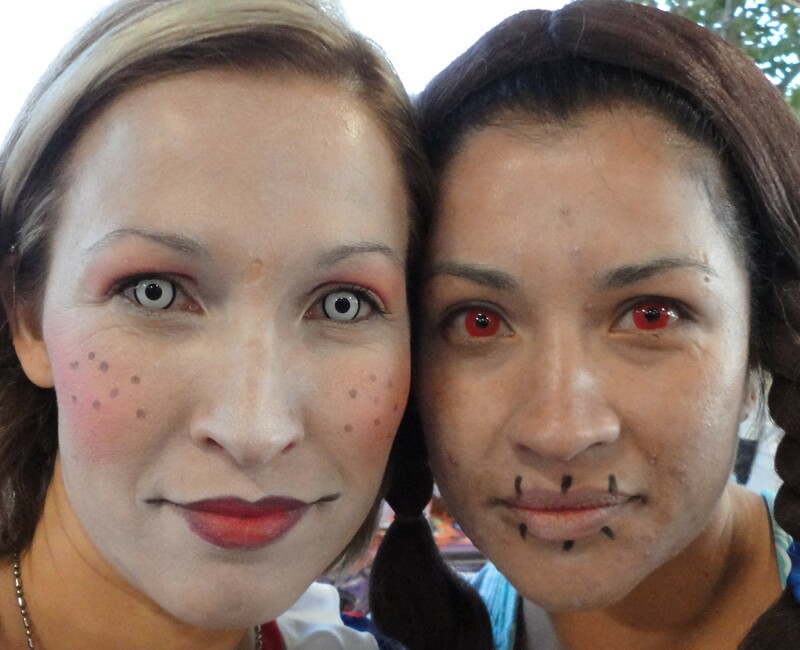 Besides the usual things you see at an obstacle race (mud crawls, walls, tires) they have a couple that I am really interested in. 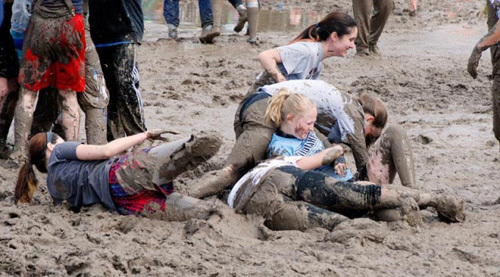 One obstacle is called the Monster Crawl. Sounds fun! 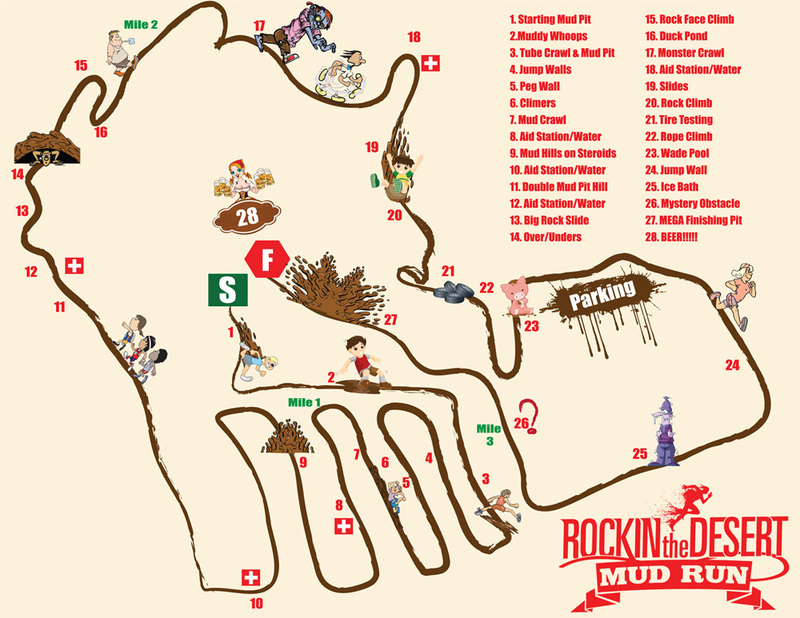 I’m guessing it will be a long mud pit with barbed wired over the top that you have to crawl through. The other one that looks interesting is the Ice Bath. If this is anything like the Tough Mudder Arctic Enema that should feel really good after a run in the desert. 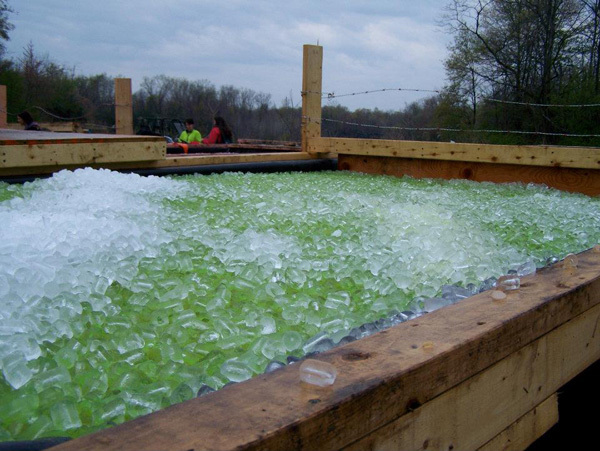 Tough Mudder Arctic Enema aka Ball Shrinker. No good obstacle course is complete without a mystery obstacle. That is something the event planners have decided to surprise you with. You aren’t able to train specifically for that obstacle because you have no idea what it is. I’m going to take a wild guess and say it is going to be monkey bars. That seems to be a popular obstacle these days. We’ll see if I’m right. I haven’t done any specific training for this event other than my usual routine of Boot Camp, Body Pump and running. I’m thinking based on what I’ve read about the course I should be fine. My biggest concern right now is the heat. Apple Valley is in the high desert in California and it can get pretty hot. Hopefully the weather gods will look down on us and cool it off a bit.